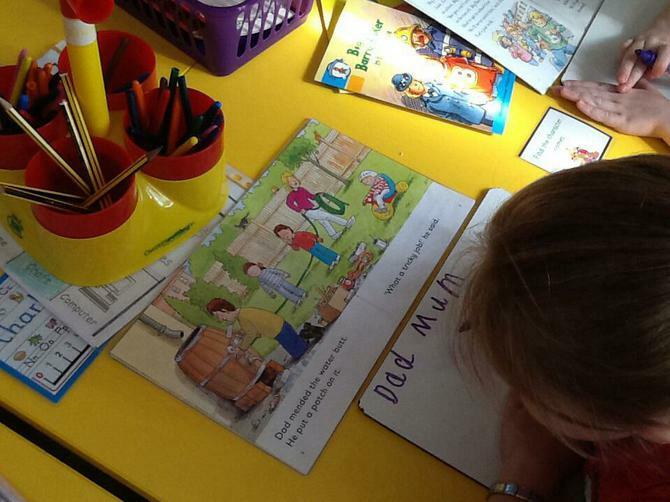 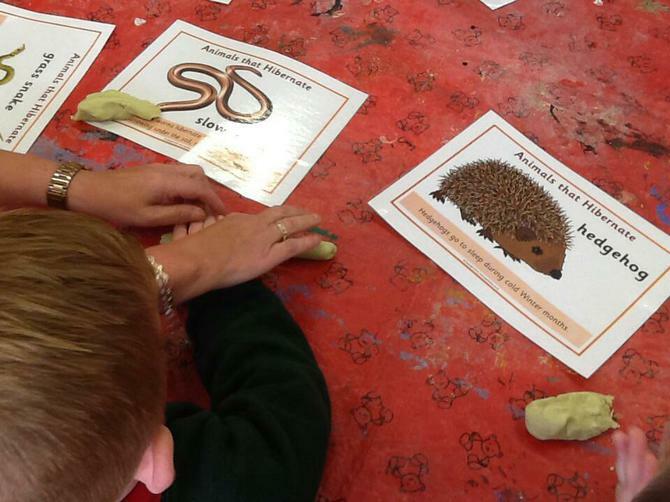 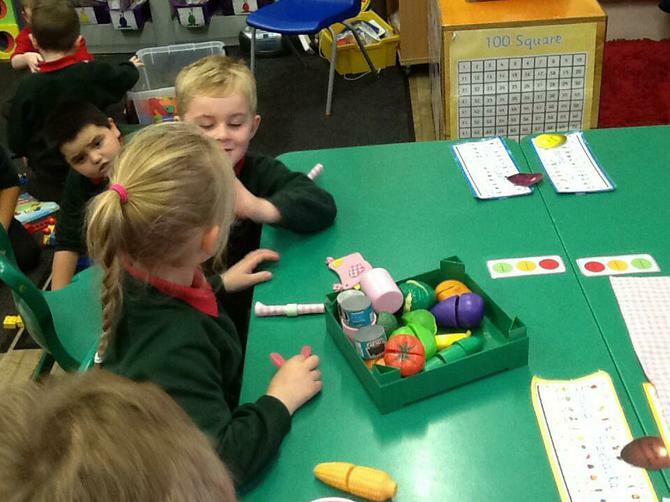 Mrs Dunlop, Mrs Nabi, Miss Hume and Miss Bingham are the P2 teaching staff in Elmgrove Primary. 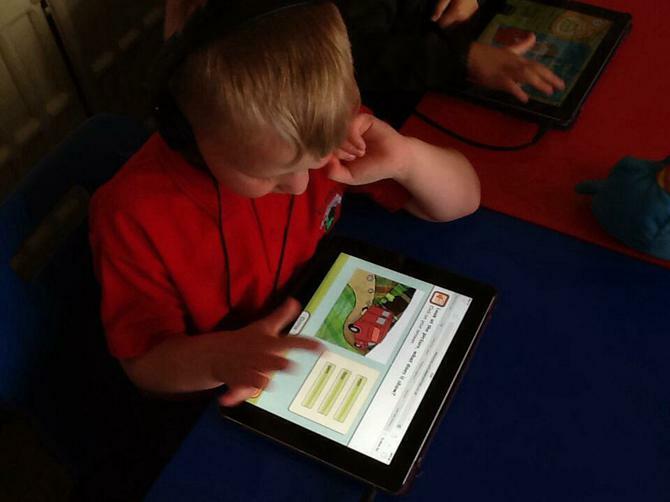 We are very pleased to be able to share some of our fantastic work with you on our new look website. 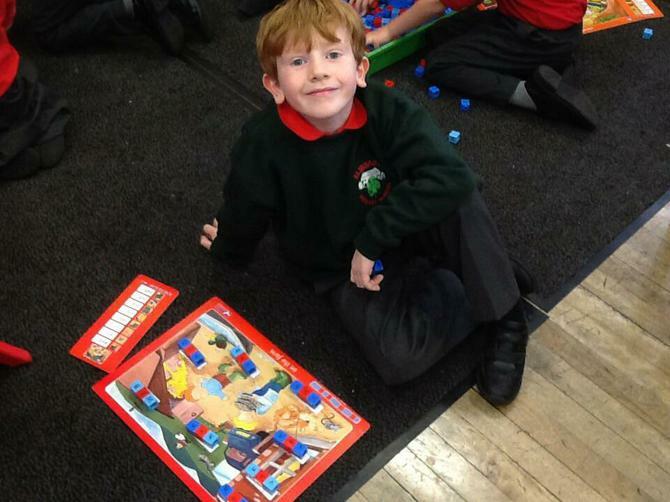 Take a look below to see what we have been up to! 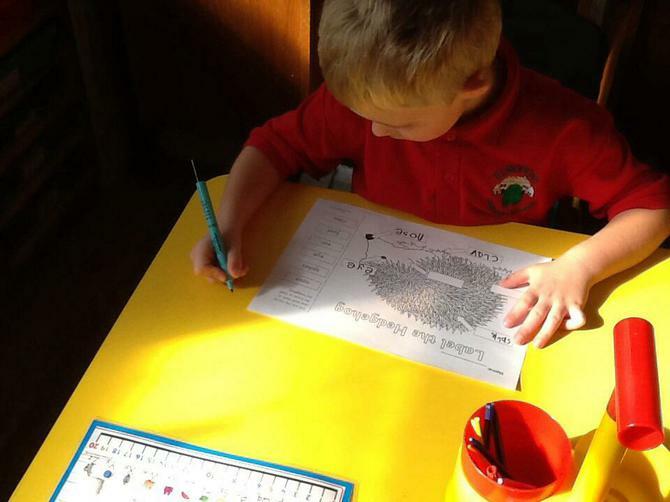 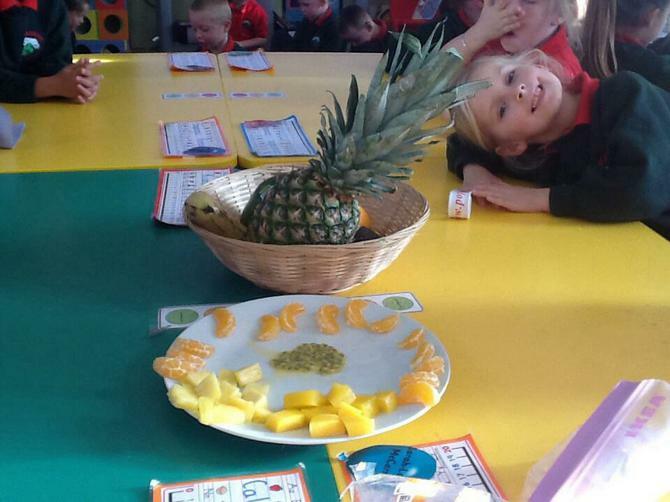 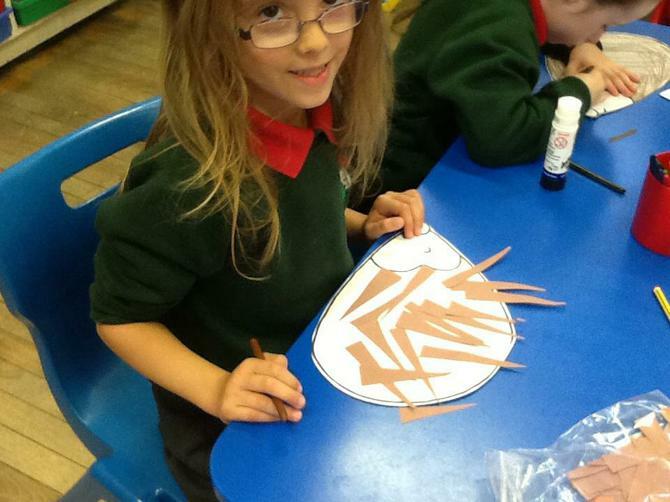 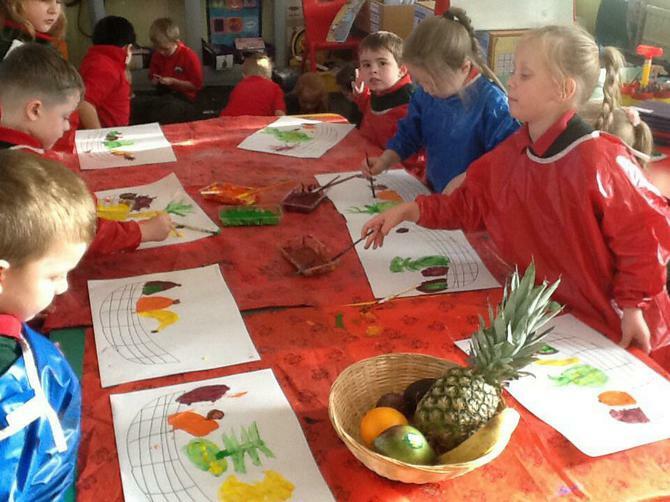 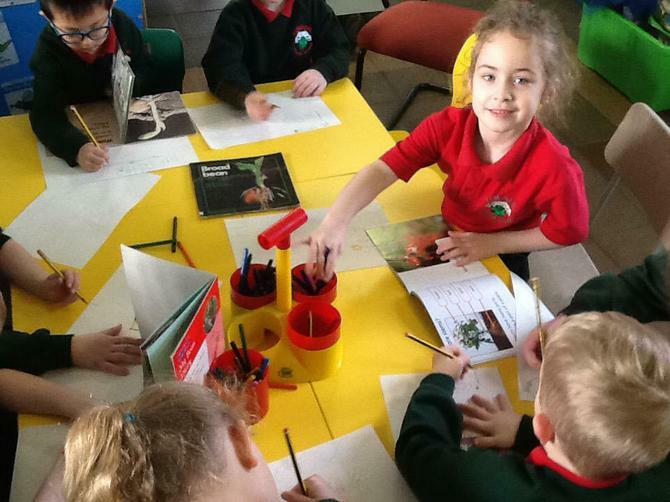 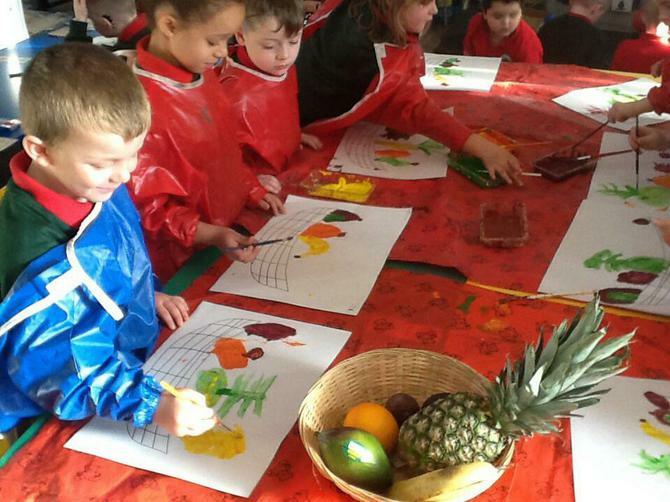 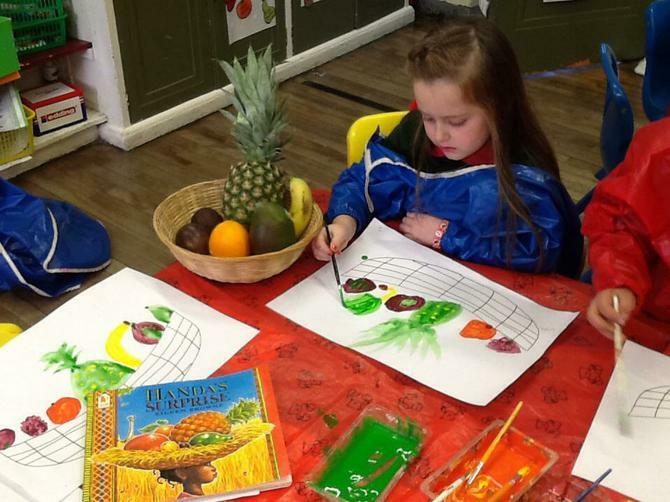 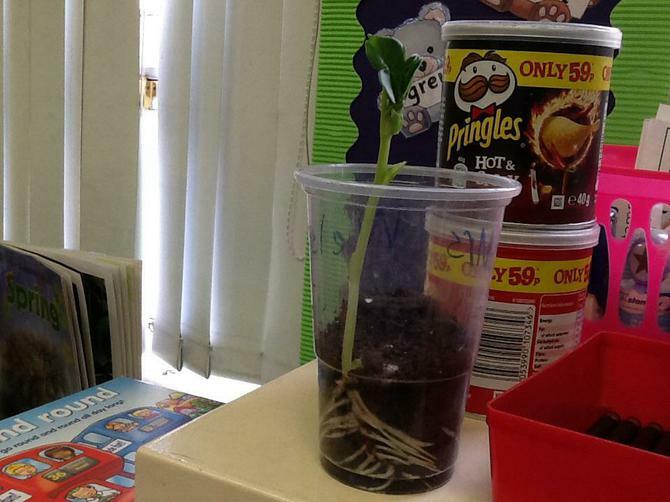 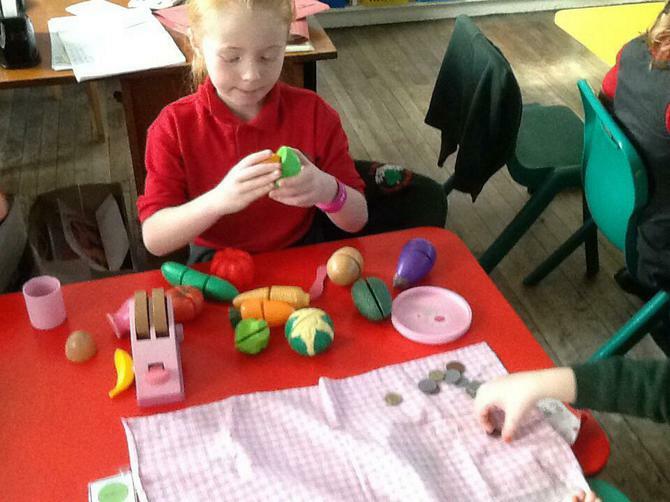 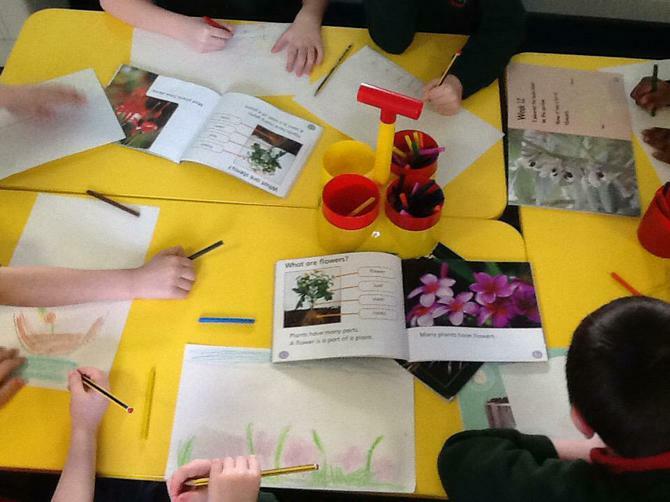 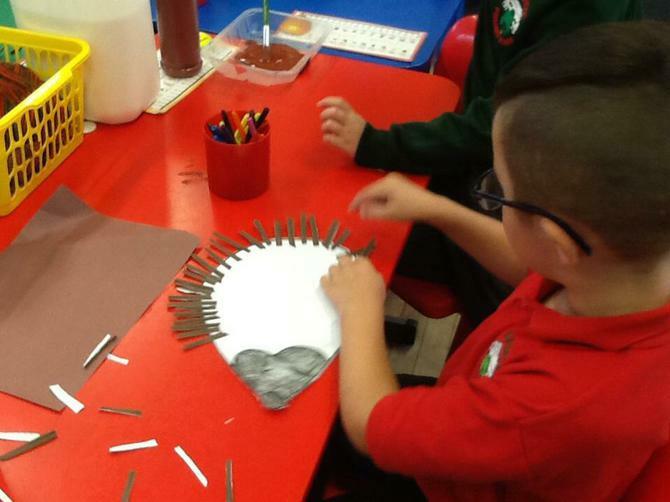 Our topic is all about 'Growth' in P2. 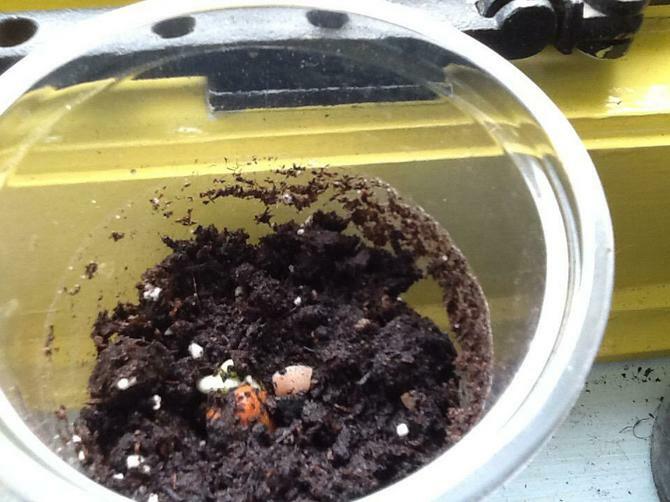 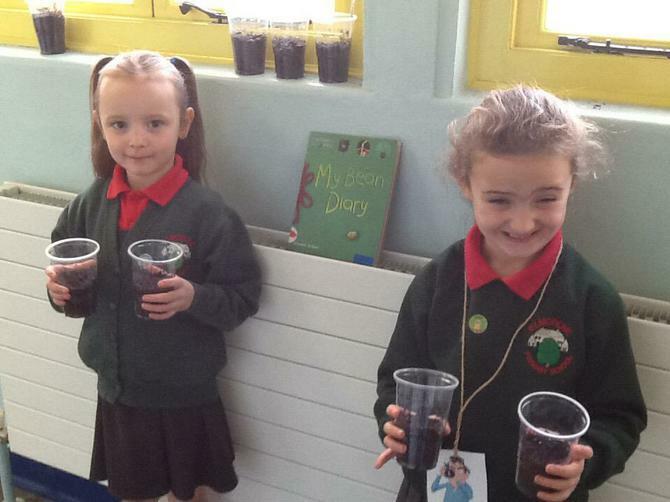 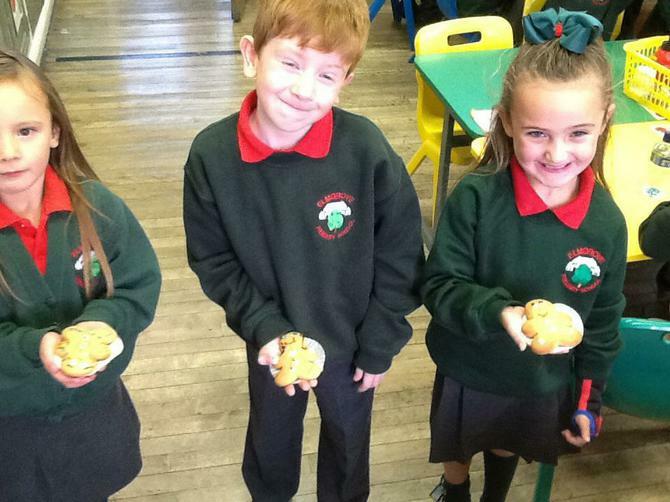 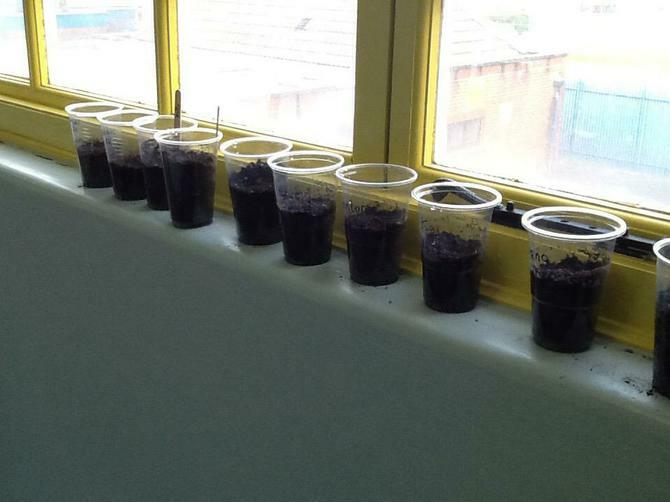 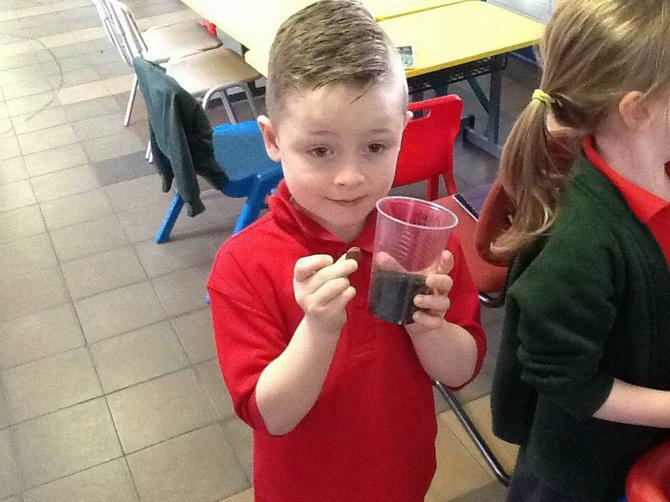 Your child will grow their own bean plant this term, investigate life cycles and watch our very own caterpillars change into butterflies! 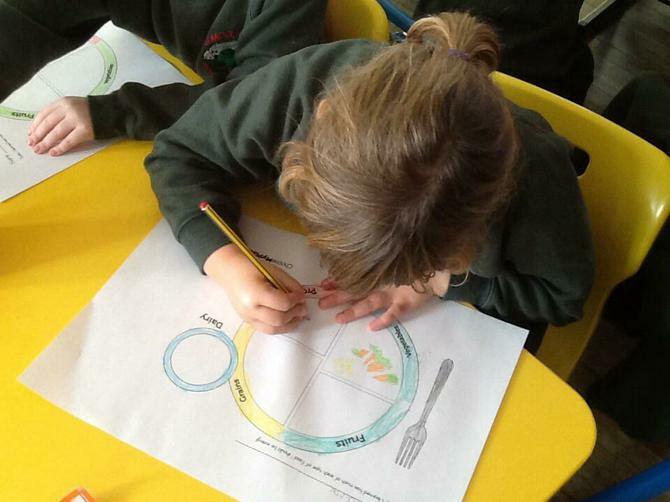 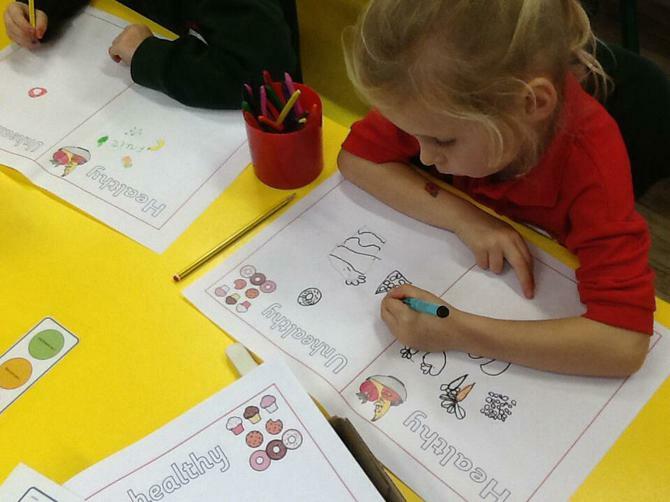 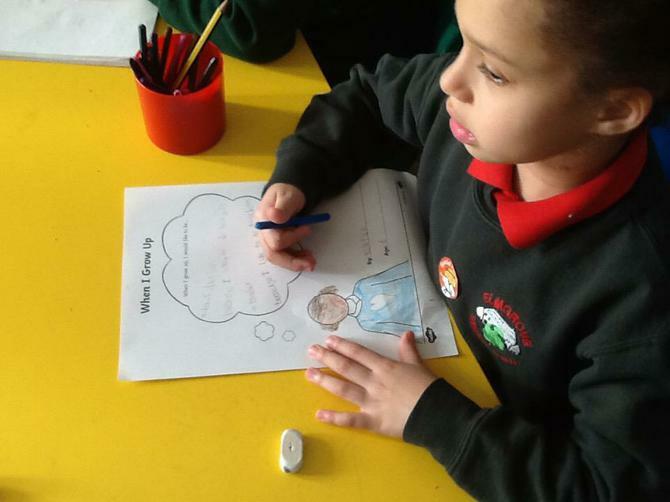 We have been learning a lot about healthy and unhealthy food, we made our own posters and have enjoyed discussing each other's food journal. 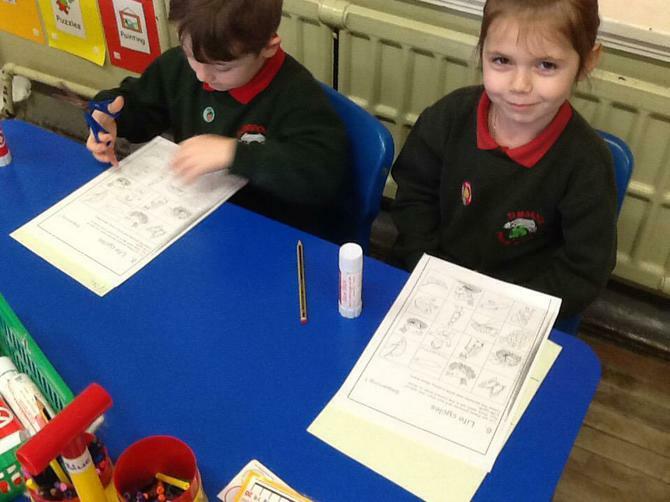 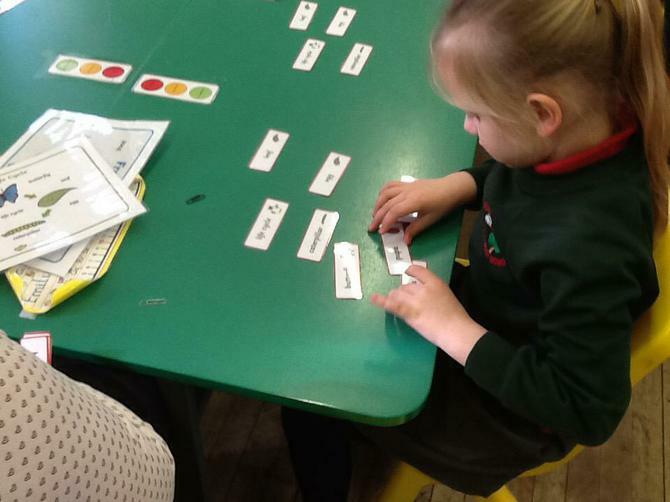 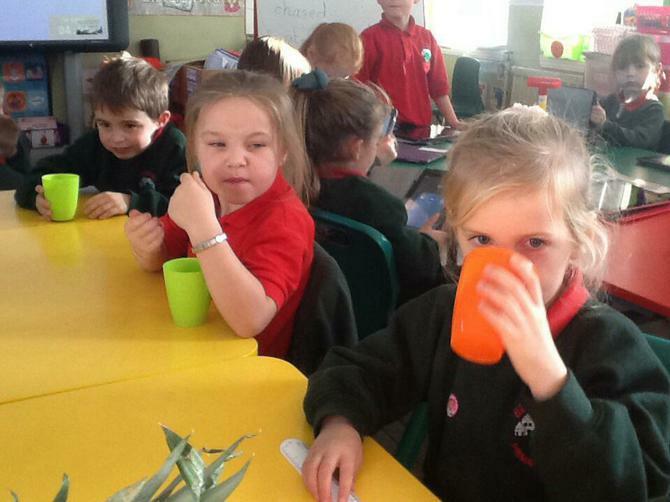 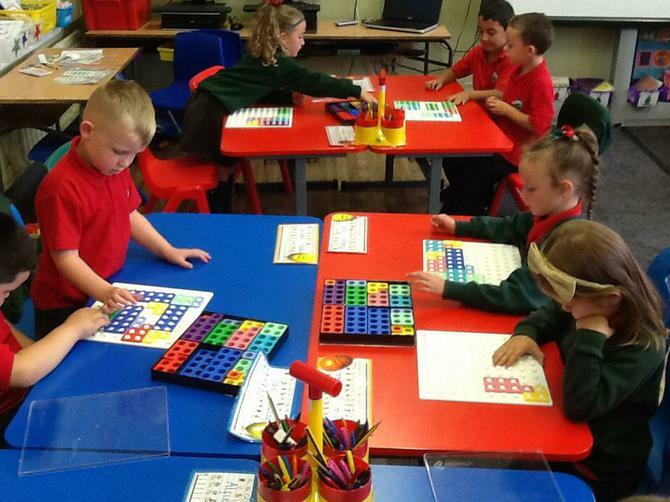 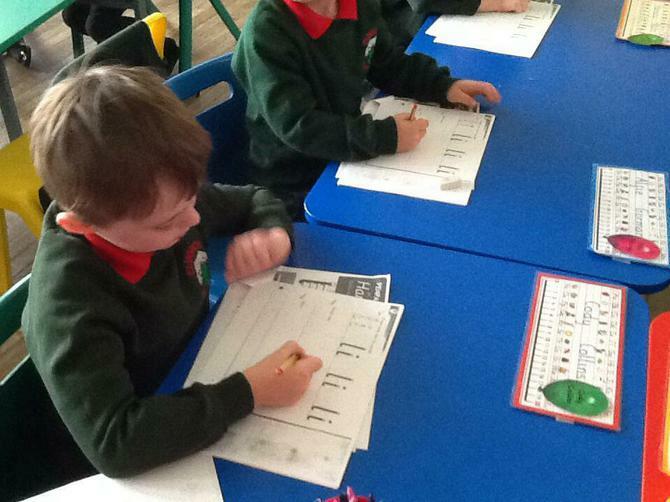 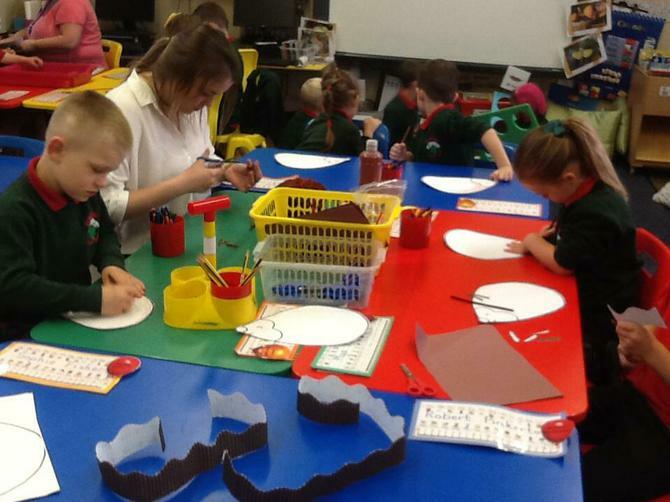 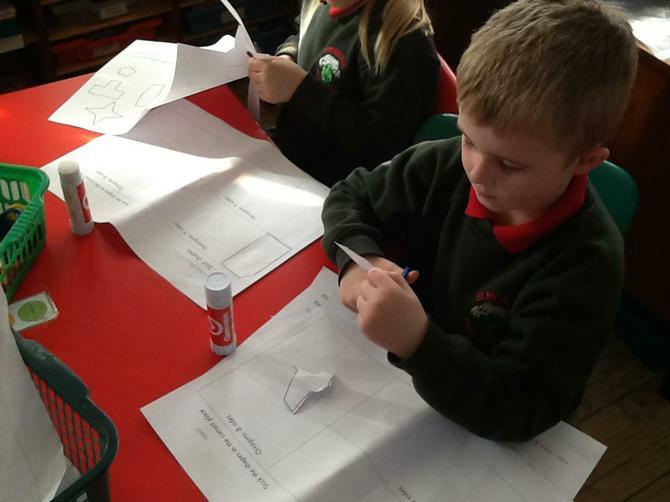 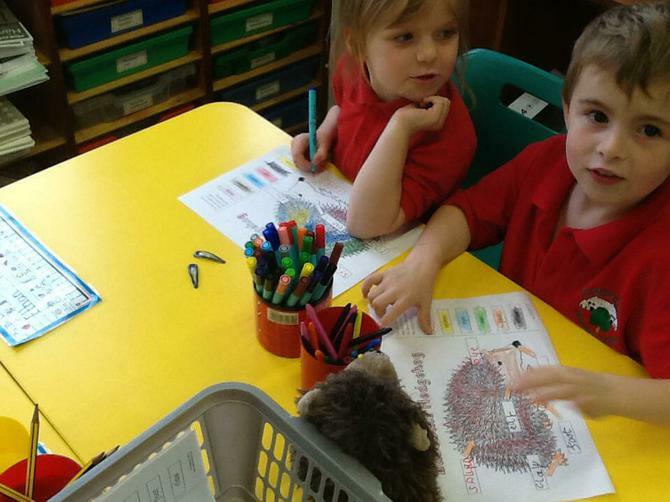 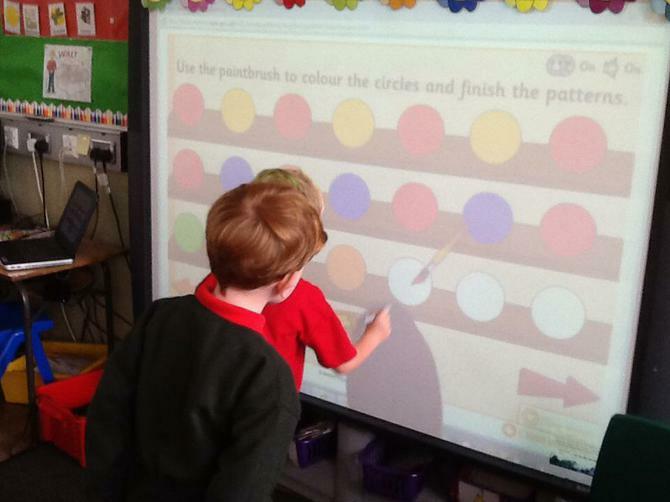 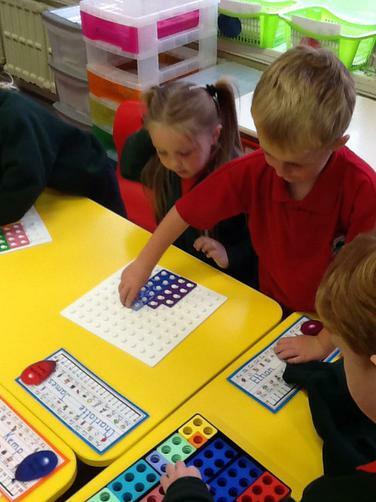 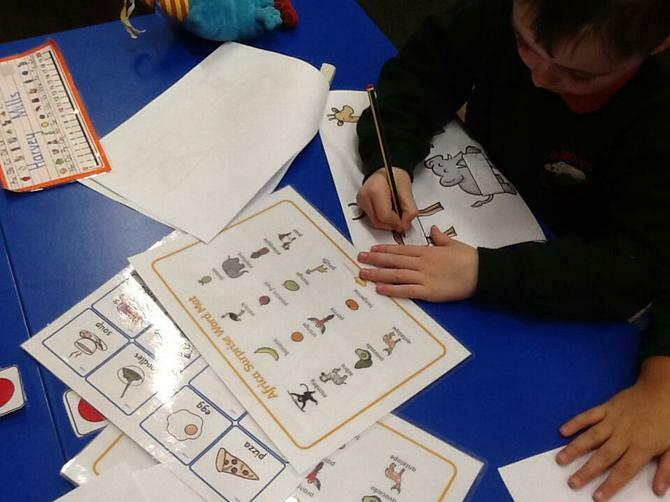 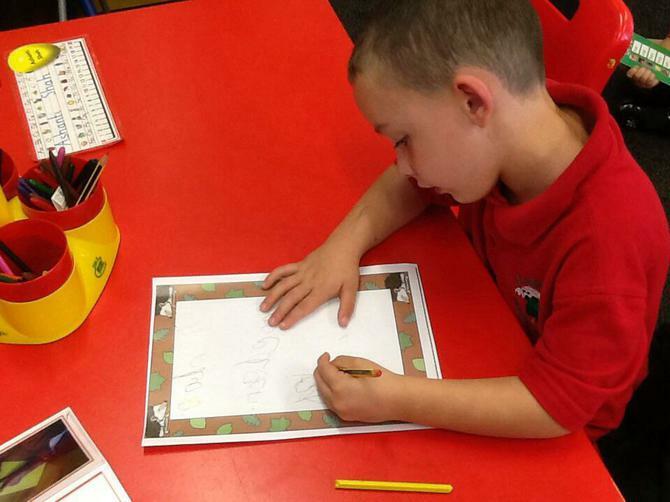 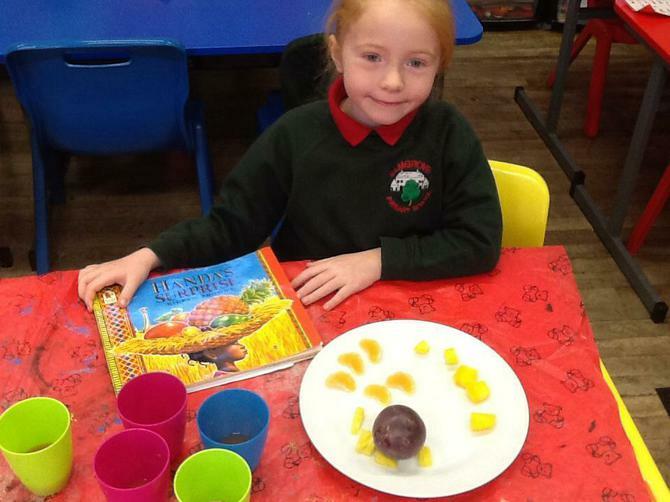 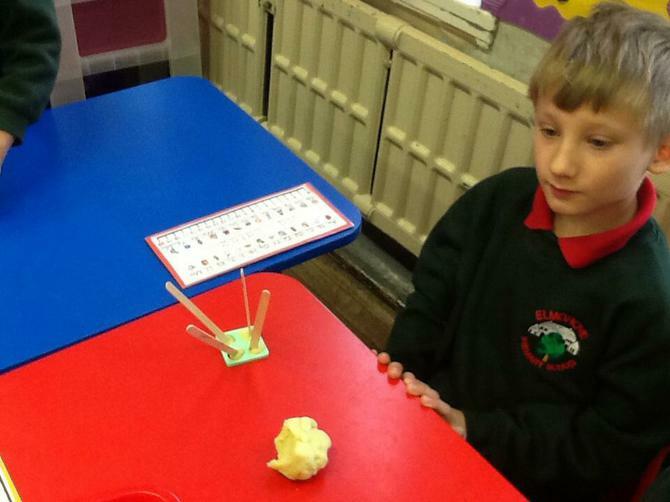 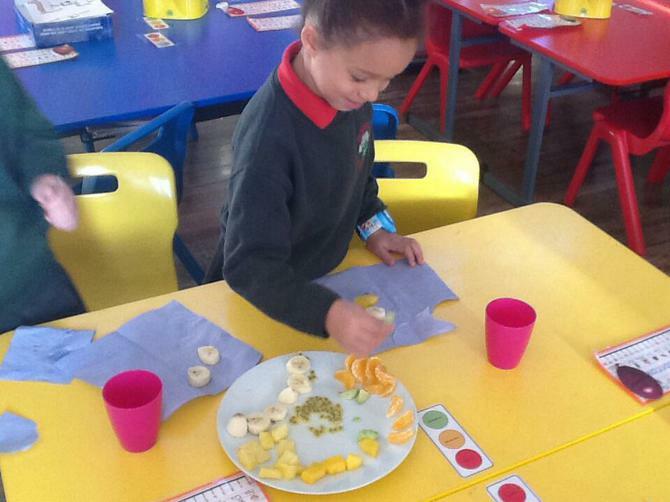 We have been working so hard during our numeracy task time. 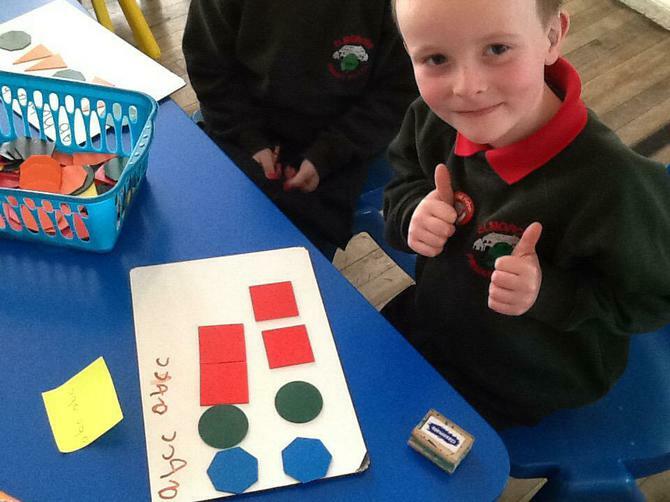 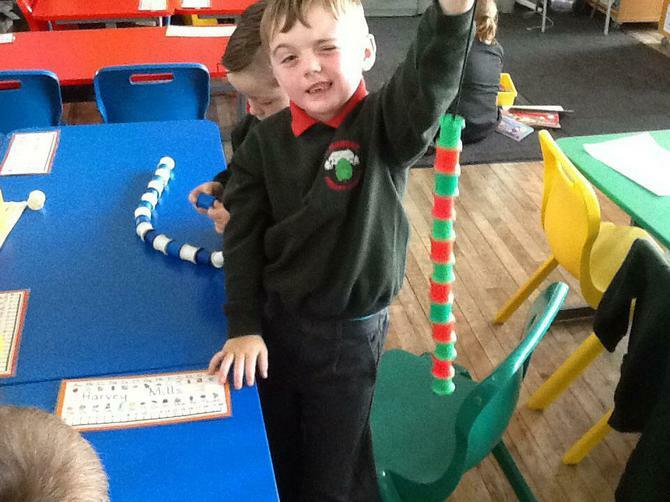 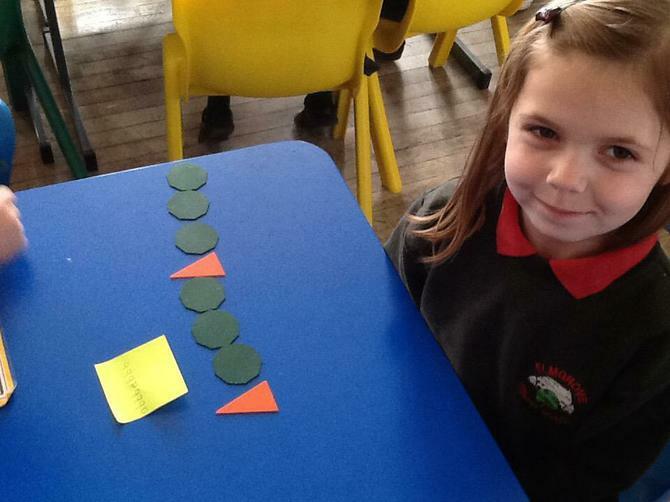 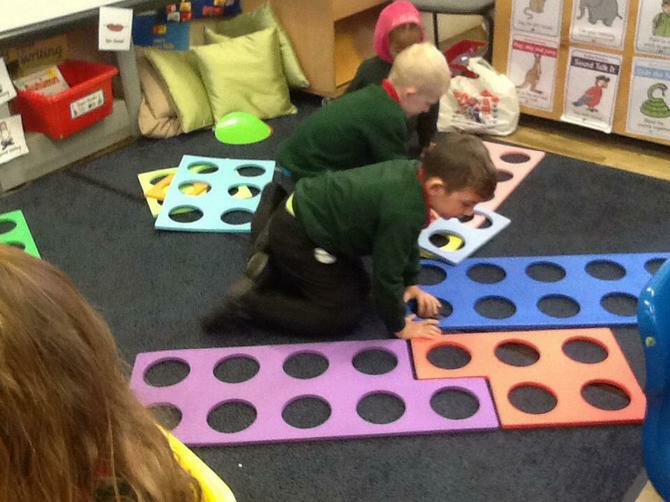 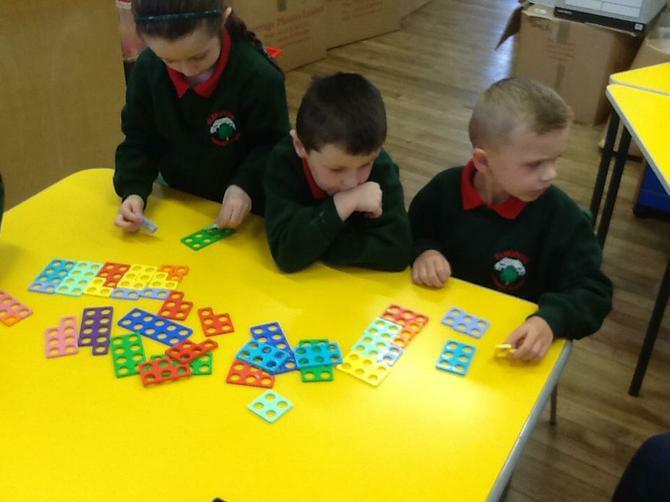 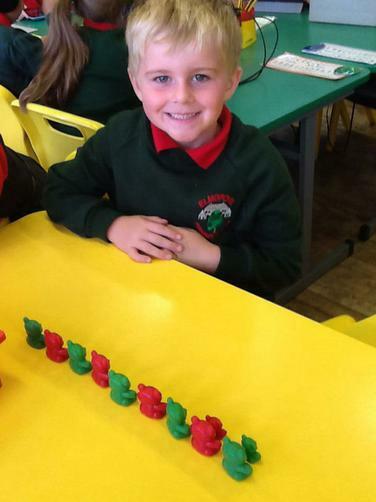 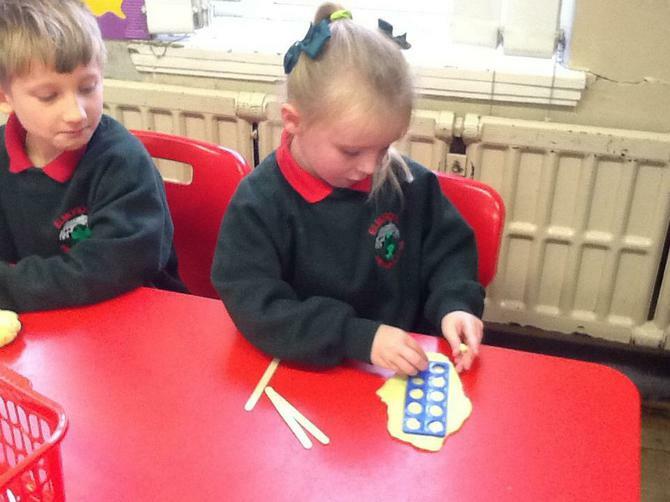 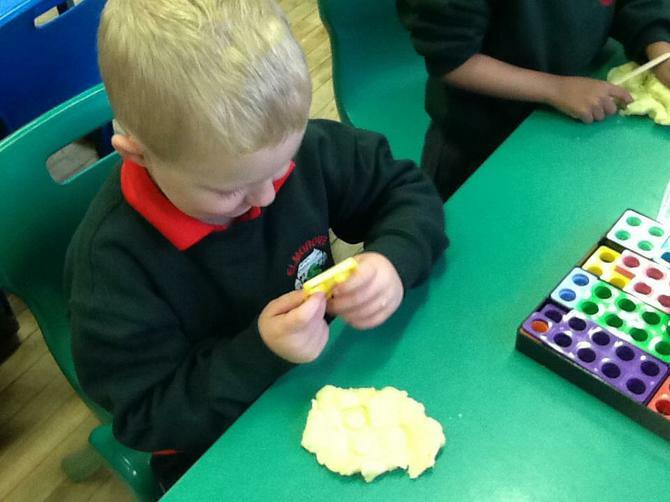 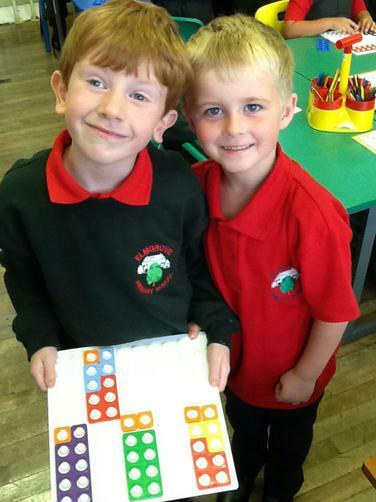 We have been exploring the Numicon Shapes. 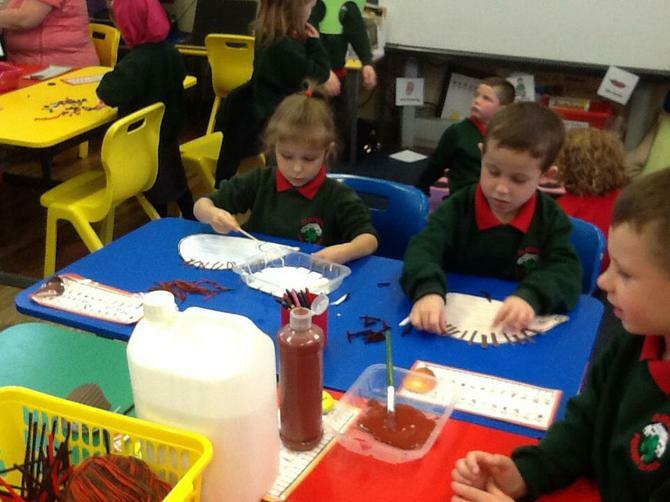 Here are a few pictures to show you the sorts of things we get up to.